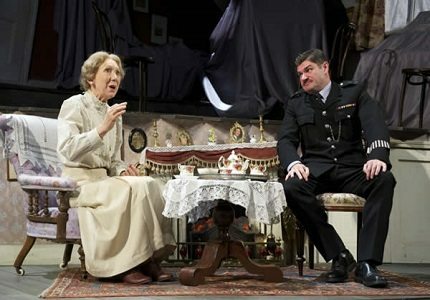 The Ladykillers is the award winning stage adaptation of Graham Linehan’s 1955 film of the same name. 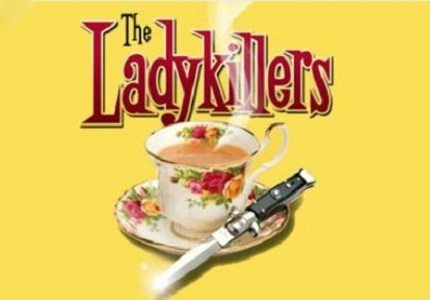 Hot off the back of a successful UK tour, The Ladykillers returns to the West End following their successful four month run at the Gielgud Theatre in December 2011. The Ladykillers is a black comedy and the story centres on the sweet and zany old lady, Mrs Wilberforce, who lives alone in a wonky house. With nothing but her beloved parrot, General Gordon, to keep her company, Mrs Wilberforce frequents the local police station where she reports her (somewhat fantastical) suspicions of her neighbours. “Mrs W” begins to feel less lonely as she is talked into letting out rooms in her house to what she believes to be amateur musicians in need of a room to practice their string quartet. Little does Mr W know that she is in actual fact housing an illicit group of gangsters who plan on using her house as a base to plot a robbery and a place to store their loot! The plot thickens as Mrs W becomes an unwilling accomplice to the gang’s crime… Deciding there is only one way to silence the old dear, the band of criminals turn on her. Debating who should bump Mrs W off, the fate of the gang takes a turn for the worse. Will they get away with their crime and more importantly, will Mrs Wilberforce live to tell the tale! The Ladykillers stars Angela Thorne as Mrs Wilberforce and Simion Day as Major Courtney, with Ralf Little, Chris McCalphy, Con O’Neil and John Gordon Sinclair also cast as gangsters. The show will be directed by the Laurence Olivier Award- winning comedy director, Sean Foley. 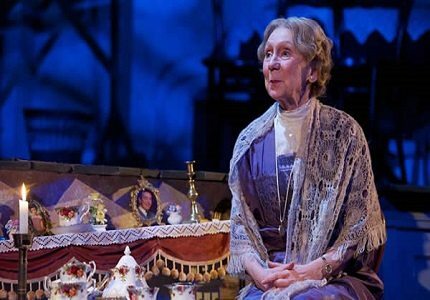 Due to the dark nature of the show, which includes some scenes of a violent and aggressive nature, The Ladykillers is not suitable for young children. Teenagers of 13+ may attend the show if accompanies by an adult.